It’s taken an appeals court to bring the saga of one of the most disastrous public presentations to a ceasefire. Back in 2004, Drugs Enforcement Administration (DEA) officer Lee Paige was giving a presentation for Florida children on the dangers of guns. This was a presentation that he’d given dozens of times before. Unfortunately for the DEA officer, he managed to accidentally fire his weapon, a Glock 40 pistol. Even more unfortunately he managed to shoot himself. In the leg. And, most unfortunately the Agent Paige presentation was filmed…and then distributed. Now the seven year court case had nothing to do with the accidental discharge of a weapon in a public place during his presentation. And it had nothing to do with the officer’s presentation skills. No, Agent Paige brought a case against his employer, the DEA, for their violation of his privacy in circulating videos of the presentation. 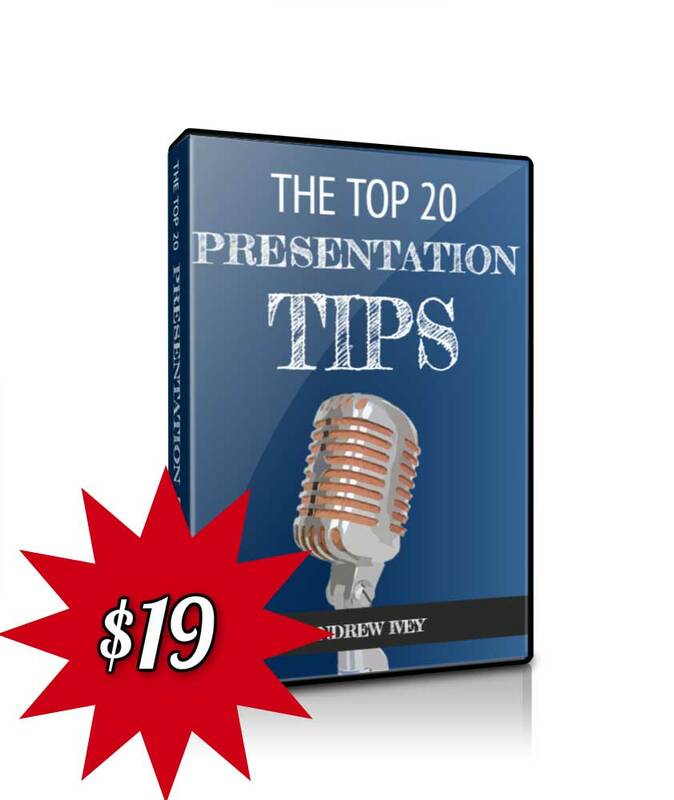 Yes, the presentation that we are showing below. His case was thrown out last November and he lost his appeal last week. That’s it, no more rounds. The judges noted that there was nothing private about the presentation. And, importantly they noted there was nothing private about Agent Paige shooting himself in the leg. It was a matter of public video record. No holes in that argument. We can’t deny the fact that Agent Paige’s presentation was a disaster at the time. And, of course, subsequently as video footage of the presentation went viral. But you have to admire the presenter who can accidentally shoot himself in the leg and then use that fact to explain the dangers of handguns. No whingeing and no howling. Because, that’s taking presentation props to an extreme. And, it does seem that police presentation props are all the rage, tight now. Still, Agent Paige, we salute you. Because you carried on with your presentation. Not like this Bulgarian conference speech that stopped after the threat of a shooting on stage! 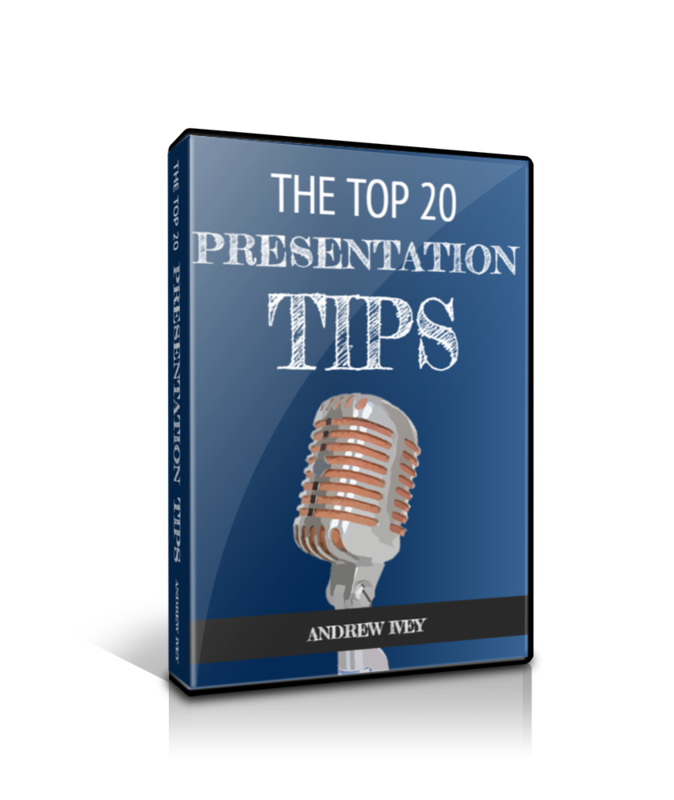 You can discover how to use a prop when you are presenting with our regular series of presentation tips, skills podcasts and videos. 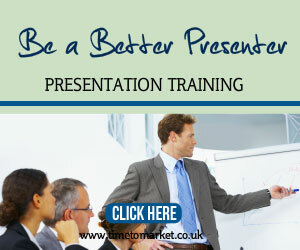 And, when you are ready for a better shot at your own presentations, then why not consider a training course? 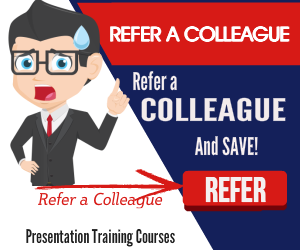 Or, perhaps a presentation coaching session? So, please don’t hesitate to get in touch when the time is right. Big Society Speech. Big Deal.